Hilton (NYSE: HLT) and Atlantica Hotels today announced the signing of a management license agreement whereby Atlantica plans to develop and manage DoubleTree by Hilton hotels in Brazil. 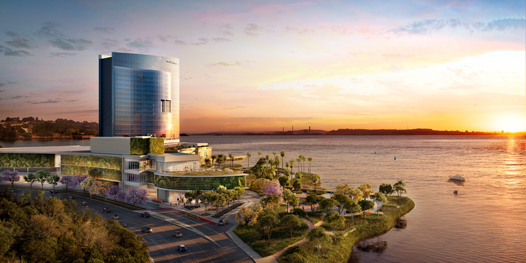 As part of this agreement, the companies also announced the first planned DoubleTree by Hilton hotel in Porto Alegre, Brazil. This agreement will introduce DoubleTree by Hilton in Brazil, underscoring Hilton’s continued commitment in the Caribbean and Latin America to introduce the company’s industry-leading brands across the region.